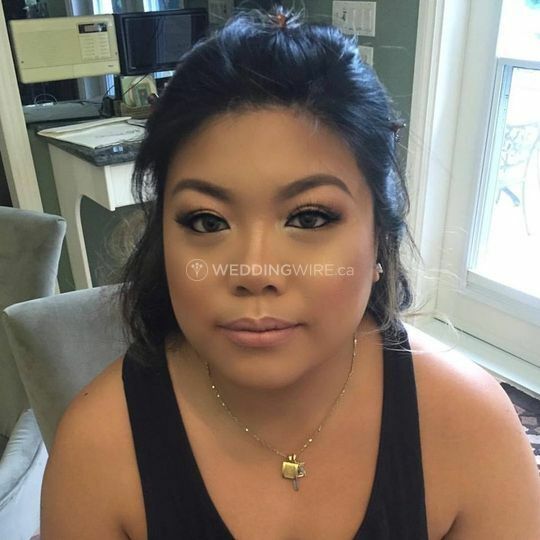 Zhen Makeup Artistry ARE YOU A VENDOR? 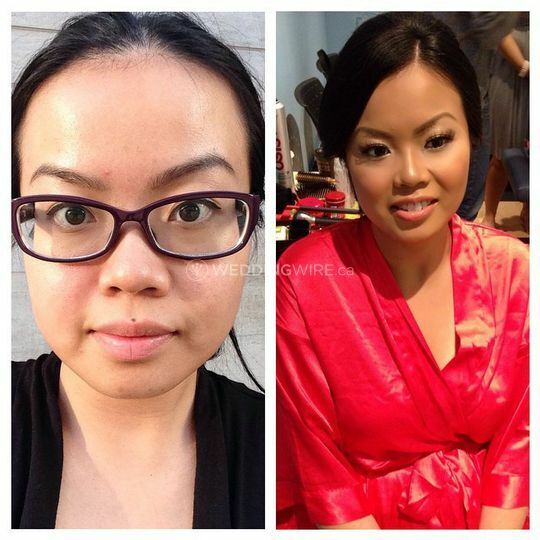 Based out of Toronto, Ontario, Zhen Makeup Artistry is the business of the multi-talented Mary Zhen, a freelance makeup and eyelash extension artist. She brings unbridled passion to each client she services. 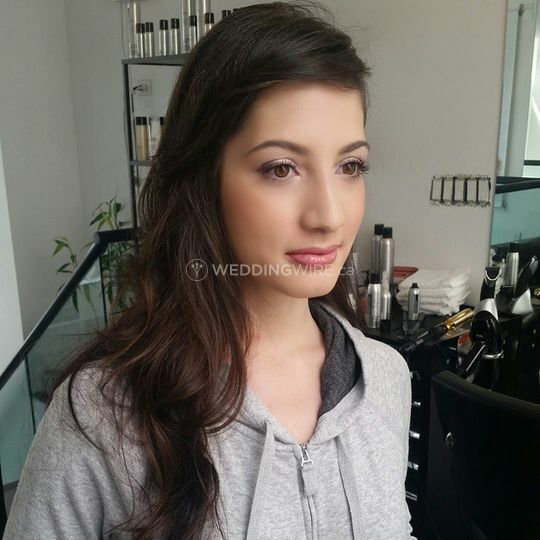 She has received training from Xtreme Lashes ®, the world leader in eyelash extensions. In addition, Mary uses their high quality products to make sure everything is safe, clean and effective. She divides her time between her private clients, teaching students and collaborating with other beauty experts. 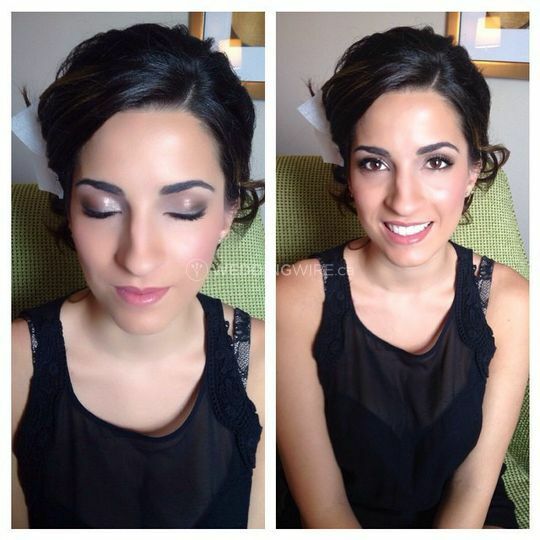 Mary Zhen offers hair and makeup services for brides-to-be on their special day. 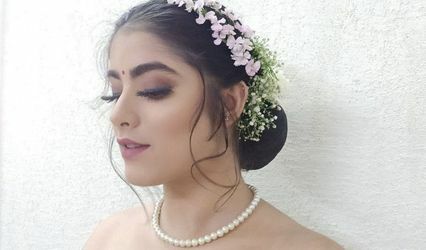 To ensure that the bride receives exactly what she wants, this makeup artist and hair stylist can also provide consultations to help decide the best look. 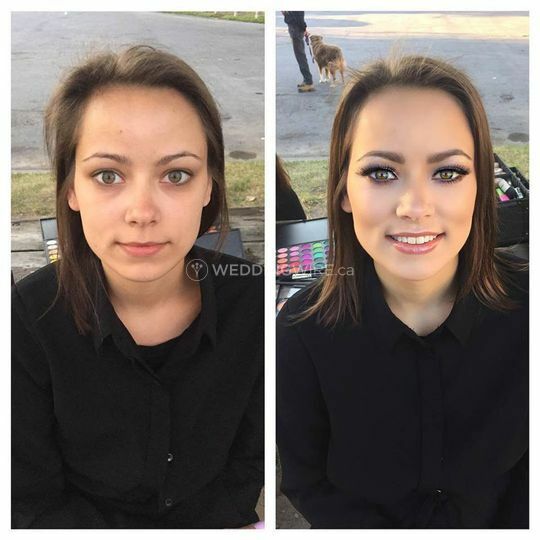 She specializes in flawless enhancements, contouring and the application of false lashes. Mary is based out of Toronto, but is willing to travel to your destination. She prioritizes the needs and preferences of the future newlywed and provides solid beauty advice. Mary works with the high quality products of L'oreal, including Giorgio Armani. 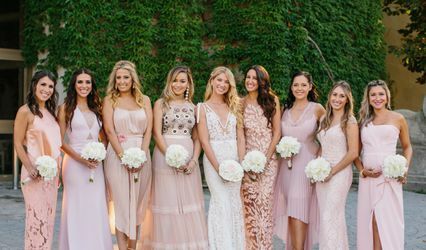 She strives to bring out that stunning glow with every prospective newlywed.